Suncoast Cancer Institute is now offering all natural skincare & health products in our office. 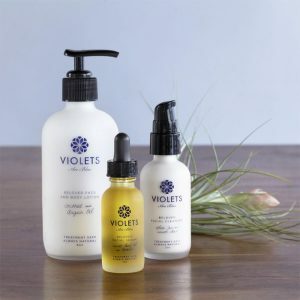 Learn more about our product lines below. New Rootz brings passion to our work and a deep desire to provide patients with the purist natural supplements homeopathic formulas possible. Our products have helped us obtain optimal health and we hope that they will help you, as well. These products were developed with FDA registered and inspected laboratories that have impeccable standards. All products are created by master herbalists, MD’s and certified homeopaths. Gently and effectively relieve your allergy symptoms with Homeopathic Allernone, the allergy remedy that treats you like an individual and not just one of millions who suffers with fits of sneezing, watery eyes, runny nose, and itchy mouth. 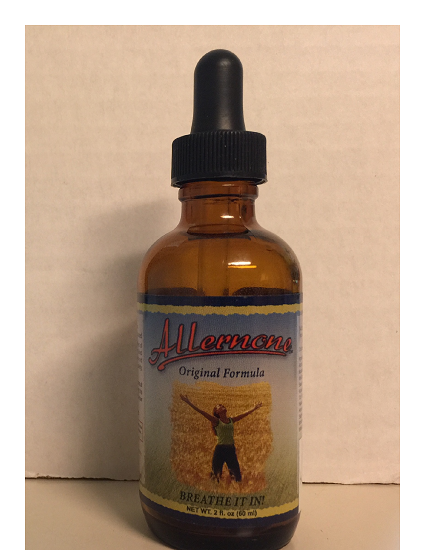 Allernone, made from a natural Homeopathic Formula, was the first product brought to market and was an instant success because of the benefits it provided for people suffering from allergy problems. It was developed by a top beloved physician who spent 35 years running his own allergy clinic. As someone who suffered through seven years of allergy shots as a child, the Doctor knows first hand how well Allernone works. 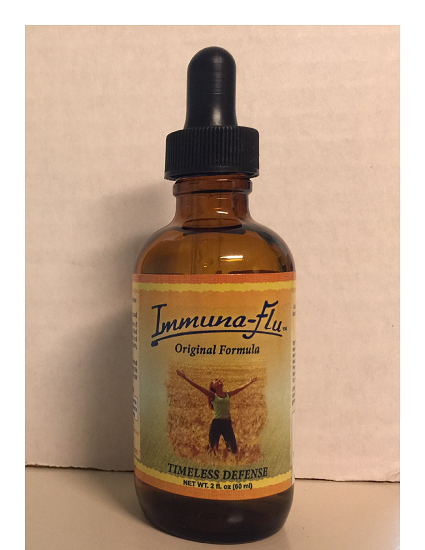 Build your immune system naturally with this extremely popular homeopathic formula and fight colds and flu naturally. Please note that Immuna-Flu is not a replacement for a flu shot. Hand Succussed w/Herbal Extracts. Immuna-Flu (as the companion to Allernone), was also developed by the same top physician. For more information, stop by the Suncoast Cancer Institute front desk or call our office to speak to a representative.